In Marine Corps Leadership: 14 Traits pt. 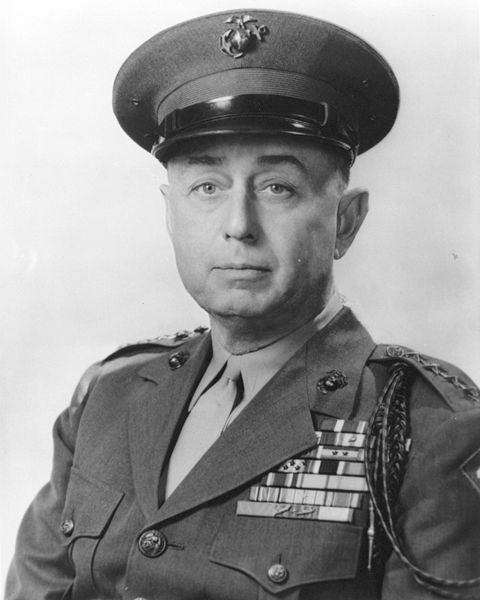 1 we covered why it was beneficial for leaders, or would be leaders, to study leadership traits and principles, as well as the first seven traits of Marine Corps. leadership. In this post we will be finishing up the 14 traits with traits eight through 14. Enthusiasm – Enthusiasm indicates buy-in. If a leader’s enthusiasm is low, it indicates that his buy-in is also. When leaders aren’t bought in, those around them will not be either. Bearing – Bearing is presenting your self as you desire to be seen. If you don’t talk like a leader, look like a leader, or act like a leader, you will not be treated like a leader. Unselfishness – Unselfishness is a non-negotiable for a leader. Leaders must be willing to put the team first, even when it means they go last. Courage – Courage puts the commander’s intent above all else, on and off the battle field. Courage sacrifices all but character. Knowledge – Knowledge is never fully attained for the leader. The old adage is true, leaders are readers, life long readers. Endurance – Endurance is being able to hold on for one moment more. Leaders go on, when others go home. The 14 traits of leadership are essential when identifying one’s aptitude of leadership. What’s more, they are essential for identifying other leaders. Real leaders know that they must reproduce other leaders in order for real success to occur.